SKU: HDR015. Category: DOWNLOAD. 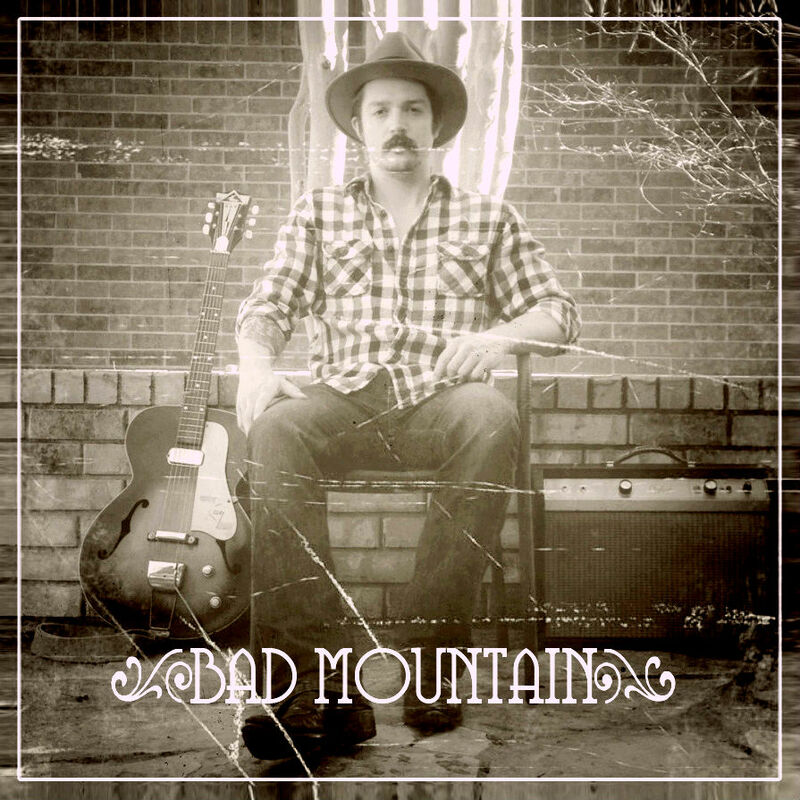 Tags: americana, Bad Mounatin, dallas, download, EP, folk, gospel, Hand Drawn Records, music, records, self titled, texas, wav.